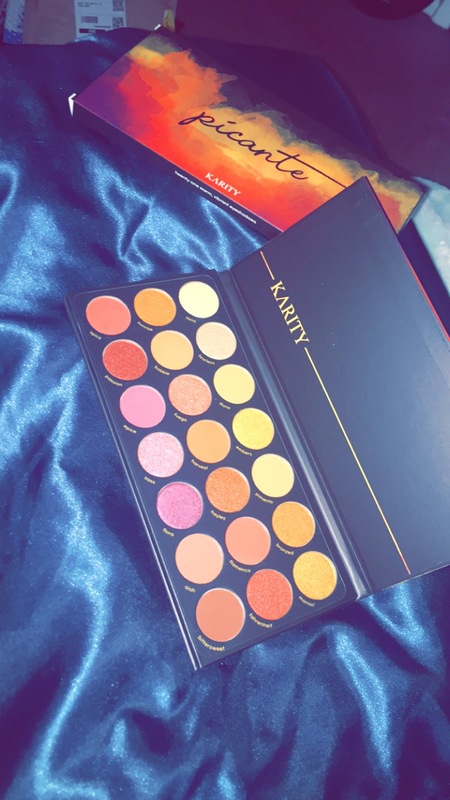 "I gave this palette to my friend as a birthday gift and she was thrilled. She’s a huge nervana fan so she was really happy. " "Love the pigmentation and color selection"
"Long lasting and easy to apply! I’m excited and plan on continuing to purchase in the future. Does not dry, no bad odor, or fading." "The product came quickly, exactly what I ordered and its great"
"I'm obsessed with this orange liquid lipstick! It is very pigmented and doesn't dry out my lips. Which is huge because I've tried other brands and my lips ended up chapped pretty quickly. Now for product in action is awesome! It stays in place and doesn't easily remove when eating. It does wear down pretty quickly if you are eating like a sandwich or a burger. But that doesn't bother me. I'll just either completely remove it if I forgot it or reapply." 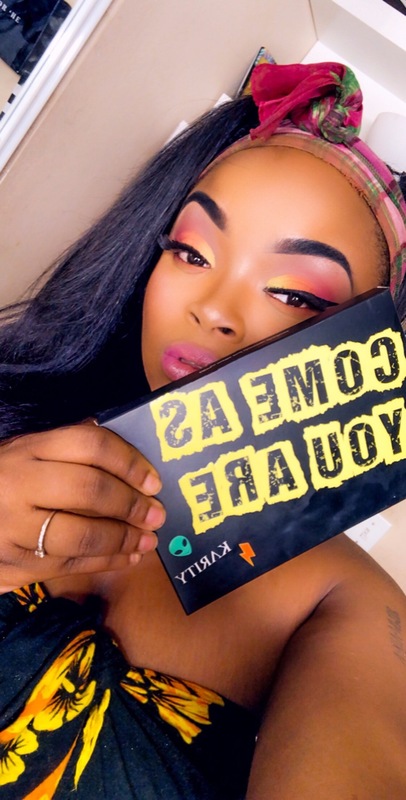 "I was very happy and excited when I received this palette. The colors are just as expected and I can make. Ton of looks with this.. I wore it the next day after I received it. It will go across multipem skin tones. I had never bought from this company before you ut will do in future. Good price nd very satisfied"
"Excellent!! The pigmentation was true and stayed far longer than the brand I was using"
"LOVE LOVE LOVE this palette it’s the only one I’ve been using now ! " The lipsticks are really nice. "The lipsticks are really nice. The pigment is deep and I didnt have to worry about reapplying every time I wanted to drink or eat. It's long lasting, better than my other matte lipsticks and they cost more." "Love my Karity Lip glosses, they have a velvety feel, go on smooth, and the color last all day long! " "Best eye shadow palette I've ever used. I get tons of compliments, and such a good price!" "My new go to- stays on great and I am able re-apply without it getting clumpy." "The pallet is just beyond gorgeous!! My first makeup pallet and I’m super excited about getting into these colors!! Checkout as simple and easy! It also came very quickly through the mail! I ordered two one for myself and another for my cousin who’s a makeup artist! I know she’s going to love it! Thank you!! " "This palette is amazing. The shadows are very well pigmented and blend very easily. Haven’t put this one down since I got it. It’s very affordable for the amount of product you receive. " "Really like the colors and how it stays on. Oh and quick delivery. Keep up the great work... I'm sure I'll be trying other colors :-)"
"All of these lipsticks are amazing and I received so many compliments on the colors. I drink coffee so much and for a lipstick to stay on after that is amazing. Definitely will keep buying!" "This palette is SOOOOOOOOO pigmented I am IN LOVE!" "I own all the Karity pallettes now, and I love them all. This one will be perfect with my olive green, gold, brown, and navy striped dress tomorrow." "I'm loving all your products so far!!!!" "The Come As You Are palette is great product"
"These brushes are amazing! They are soft but not flimsy. They load with product very well! I have used several high end as well as low end brush brands and these by far are the best for the price! " 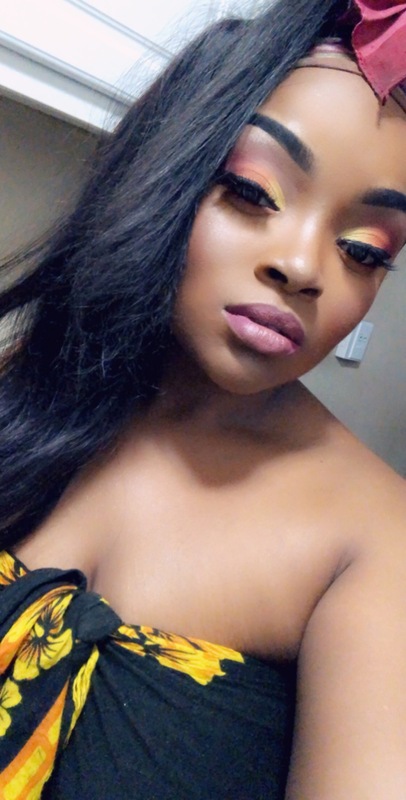 "Karity product are my new favorite line of lippies they feel light when you apply them and dont have to be worrying on whether or not they are fading or need to reapply." "I love the brand quality, and affordability"
"Product is amazing and lasts forever. Love it. " "I love this color. It is true to the pictures and the eye shadow goes on very nicely. I bought other ones too and they are all true to the colors! They are buttery and smooth to the touch. It is the best shadow I have ever bought. Also, the eye shadows aren't super dusty, like others will get when you put your brush in." "Amazing product... better than my previous $20 lipsticks... I highly recommend "
"While I'm definitely a beginner when it comes to makeup, this is one of my favorite palettes! All of the colors are beautiful, and are amazing quality! I prefer this over my Naked palette, and own many more of the Karity palettes! Definitely worth it, and way more affordable than other palettes of the same high quality. "